:: Is it just me loving everything this man produces or does he keep getting better and better with every release he puts out??? Only fourteen months after his last full-length Glacier, Canadian producer Jamison aka Teen Daze returns with a new EP. A World Away is self-released today (January 13, 2015). 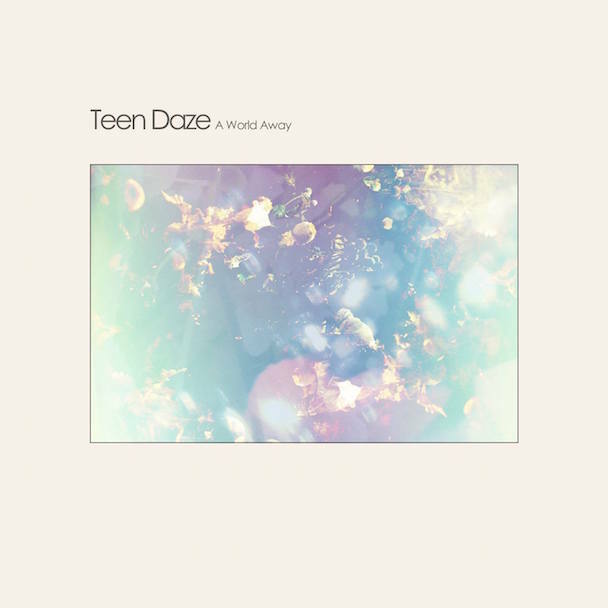 You can buy the digital EP of six new Teen Daze tracks from the artist’s Bandcamp. Another Night is the second single taken from A World Away, take a listen above. Teen Daze is touring Europe from tomorrow until the end of January. Check out the upcoming dates below and listen to the EP’s fantastic first single Reykjavik, January 2015.